SPLASH! 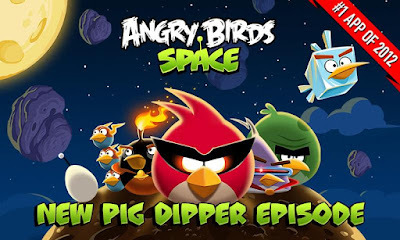 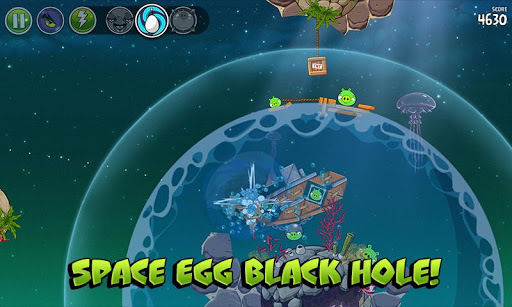 The Angry Birds have landed in the weirdest galaxy yet! All the planets are filled with water, strange aquatic life and worst of all -- Bad Piggies in boats! 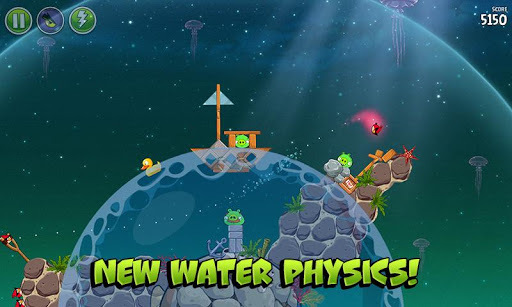 Use the unique physics of these water planets to set up some fun trick shots! 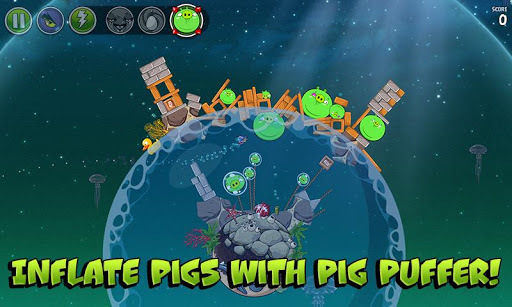 Also, checkout the brand-new power-ups: Flock of Birds, Space Egg, and Pig Puffer!